Manufactured by stamping machine, full piece. For gas mains, heat exchangers, pressure vessels, pumps, etc. A double jacketed corrugated gasket is often used in applications where thermocycling problems need to solved. Building on the strength of the Double Jacketed Gaskets. 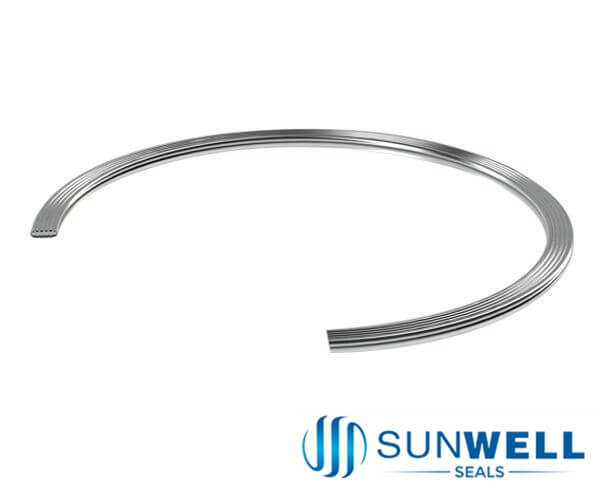 Corrugation in this style of gasket materially improves the resilience of the gasket and provides extra protection to the filler. 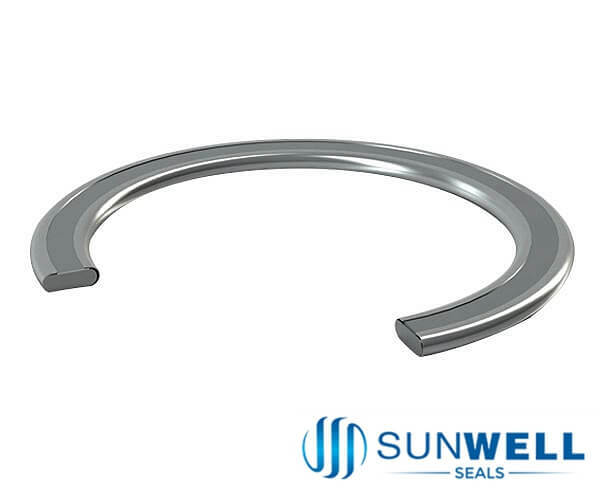 The Corrugated Double Jacketed Gasket, a excellent choice of high pressure and temperature applications, especially that require extra bolting pressure. >Please note whole face gasket without welding.